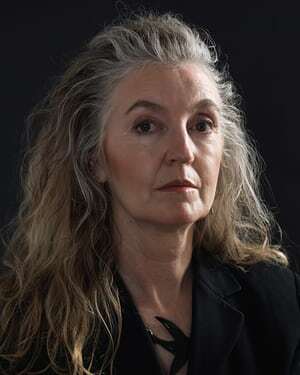 Last night I was lucky enough to see Rebecca Solnit at the Southbank Centre. Part of the London Literature Festival, Solnit's talk focused on hope, women, and politics. "A few decades ago, there was a lot of postmodern anxiety about the idea that every experience was mediated. The anxious believed that some pristine direct experience had fled, as though the mediation had not begun ten thousand years ago and ores though it were not part of the world worth looking at and the companionship all around even when you are alone, as though there could be a world without thought, without culture, without language, as though you could be outside, and outside was a desirable place."